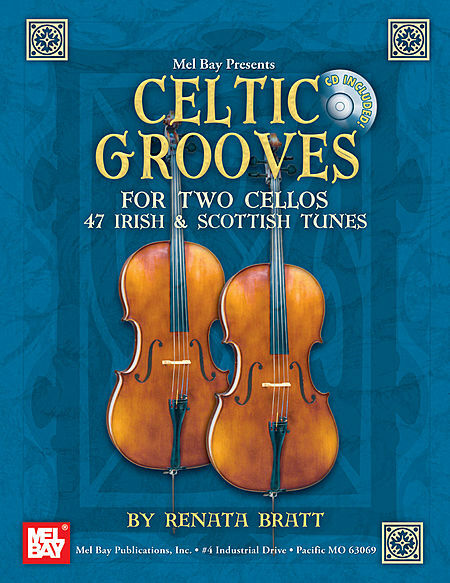 The author goes on to explain how many of the early 18th century cello treatises in Britain included what we would normally associate with violin fingerings. I’m not sure how the Scottish pedagogical tradition helps to explain the unusual fingerings since violin fingerings have been pretty widespread enough throughout Europe that the French cellist, Martin Berteau, is credited with the development of what we can refer to as standard cello fingerings. What I find remarkable about the above quote is how that tradition 1) allows young and old; inexperienced and experienced to perform together immediately, and 2) allows those in the tradition to be multi-instrumentalists. Which is very different from an model of music making built on skill level through audition. Granted, you will find a relatively wide variety of age levels in, say, a Symphony Orchestra. But the lower limit is usually set at having had enough time to build up a skill level appropriate for winning an audition into the Orchestra. For 18 years Abby has been going into inner-city classrooms in Manhattan, Brooklyn, the Bronx, and Queens to introduce children to traditional music. As part of a program sponsored by Symphony Space she makes two visits each to about 30 classrooms a year. Many of the kids she works with have never seen a fiddle or cello and have had contact with traditional tunes and songs only through the distortions of popular media. Her presentations parallel the American history curriculum. Her music brings history to life in the classroom. Some audio samples for the above artists may be found at NPR piece, Sounds of the Highlands: Traditional Scottish Music.